Chinelo Mgbeadichie honors us this week. 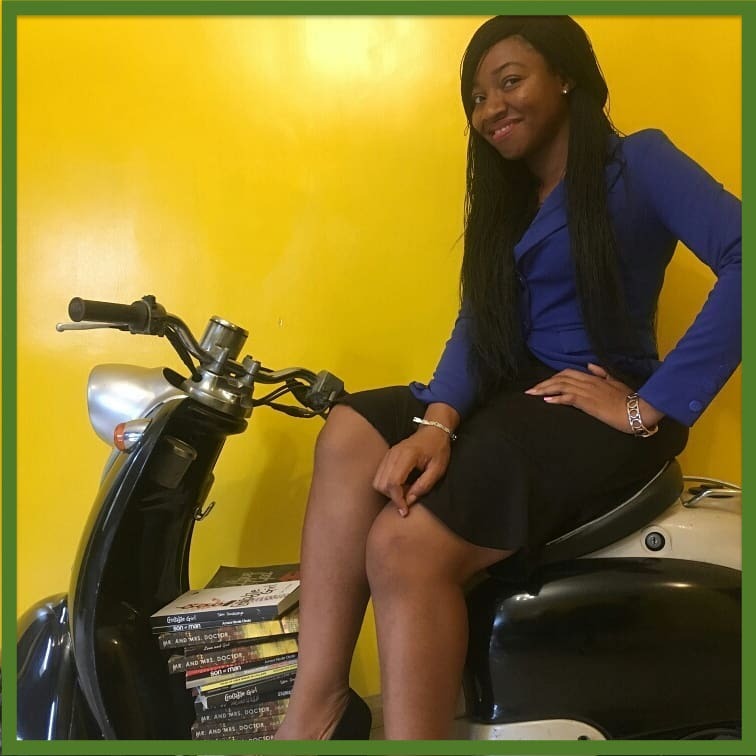 A native Nigerian, she writes legal mysteries and lives and works in Lagos, Nigeria. Welcome, Chinelo. You honor this week. We’re eager to know a writer from the other side of the globe. What a treat! We thank you for offering a giveaway—Mrs. Unmarried in ebook format. First, let me mention how much I appreciate being interviewed by you. I do not take this privilege for granted. I was born in Ibadan, Nigeria and grew up in Lagos. Being a boarder meant most of my teenage days were spent in school. As a loner, I claimed no permanent friends. But good and intelligent people surrounded me. I admit to a mischief or two, but I was scared that my father would know, so I was a good girl most of the time. My family numbered 5 before God added 2 beautiful boys later on. 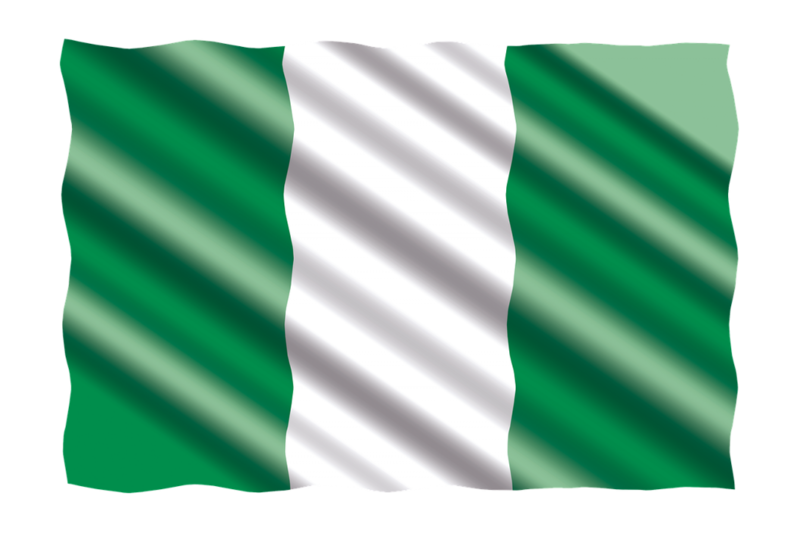 I work as a Legal Practitioner and a Partner in a Law firm in Lagos. Wow, I have always possessed the fear of God. Reared in a Christian home, I surrendered to Christ in 1998 and rededicated my life in 2008. In my mind I couldn’t think of any other option so I just came back home. He didn’t even let me out of his sight one day. I have faced a number of challenges. I grew up with all forms of imaginations. (smiles) As a hopeless romantic person—only in my mind—I wrote love stories and threw them away. I don’t write love stories now. I guess that part of me faded away. My publishing journey challenged me. At one point I almost gave up because many publishers told me that people don’t read novels. Instead, they read schoolbooks. Some publishers told me point blank that I am not known so my book will not sell. Eventually an unknown publisher accepted my book, and it took him more than three years to publish it. My first book is titled Murder at Dawn. It is mystery novel with a lot of Christian flavor to it. A young Christian woman’s sister was murdered, and her brother was arrested as the prime suspect. This young lady, Annabelle, must figure out who killed her sister and the motive. 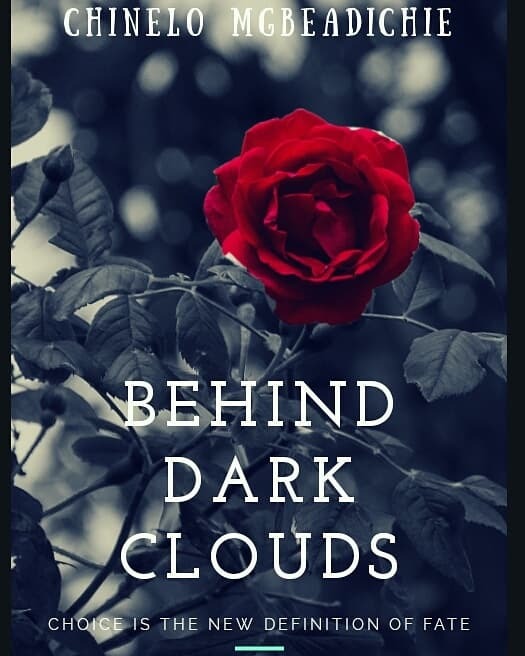 Partridge Africa published my second book, Behind Dark Clouds. In this story, a young woman is raped and her entire family wiped out. The tragedy halts her dreams. Monalisa, devastated by the gruesome extermination of her family, faces the choice of abandoning a baby she never planned in pursuit of the career she always dreamed of. She decides to unmask the one who placed the kill order on her family. She forces the tragedy and her frailties behind her and sets her eyes on her goal. Although she is a broken woman, she learns to live through the brokenness and trust in a love that is genuine. Follow her marks in this book as she chooses the hard road. 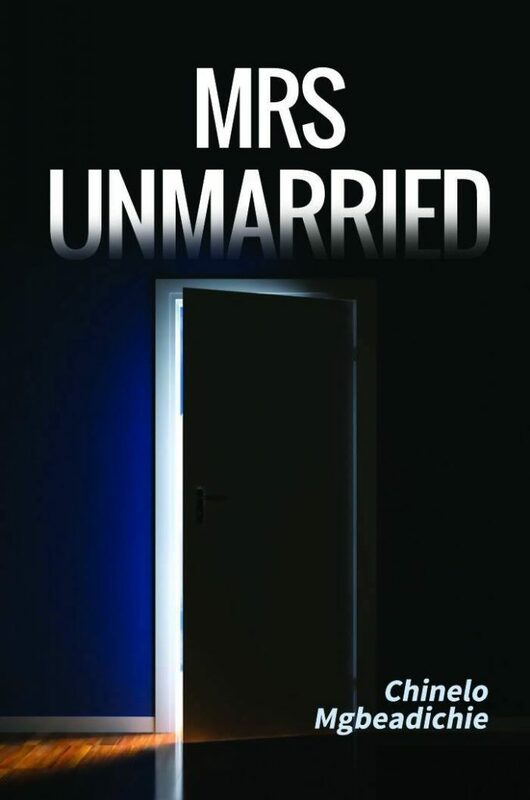 Also, I wrote Mrs. Unmarried, which is Book One in the Ice for Heart series. I am working currently on Book Two in the series, Two Deaths; One Murder. 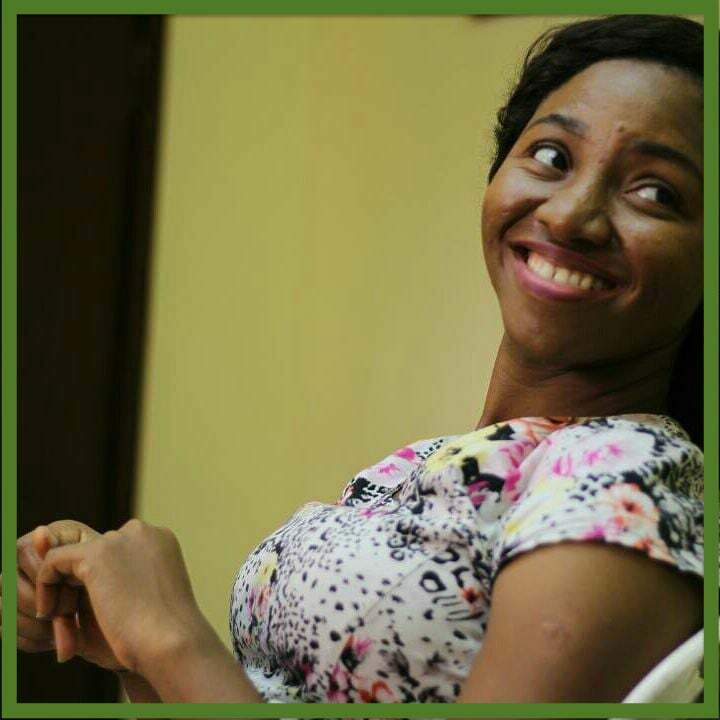 Ezinne is an abused, battered and broken wife whose husband is murdered in their home. She is the prime suspect and the world is looking at her because she had motive and opportunity. Will her lawyer be successful in saving her life? Or does his death doom her? I hope my books encourage and inspire people. In addition, I hope to go international in my writing. Wow this is fabulous. Nelo, how come I didn’t know about MURDER AT DAWN and BEHIND DARK CLOUDS? Thought MRS UNMARRIED was your first. You dear will really go far, I know that. And great grace unto you. Thanks also to Linda1 (smiles) for putting this up for you. God bless your efforts in encouraging young authors Ma. I agree, what a blessing to meet another author from such a far distance; and look how the internet makes us neighbors next door (almost!). Will surely buy one of Chinelo’s books after looking her up on Amazon. Hang in there, girl! You look like the kind of young woman who will put her heart into wherever God leads. Praying for you today that He Who “prepares the way ahead of us and follows behind us” will bless you richly today and always! That’s true, Jane. We’re neighbors from across the world. 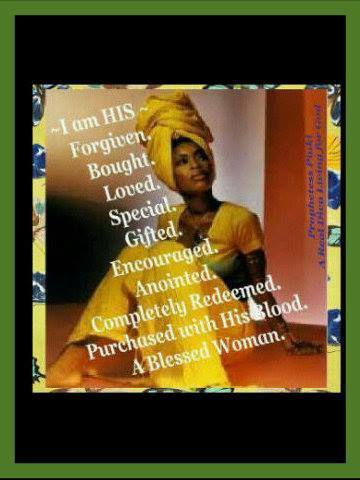 And in Christ, even more so! I’ve known Chinelo from our University days. The passion I saw in her eyes and heard in her voice as she spoke one day in fellowship made me know there was more to her, and that she communicates perfectly in her books. Push on girl, you just began! 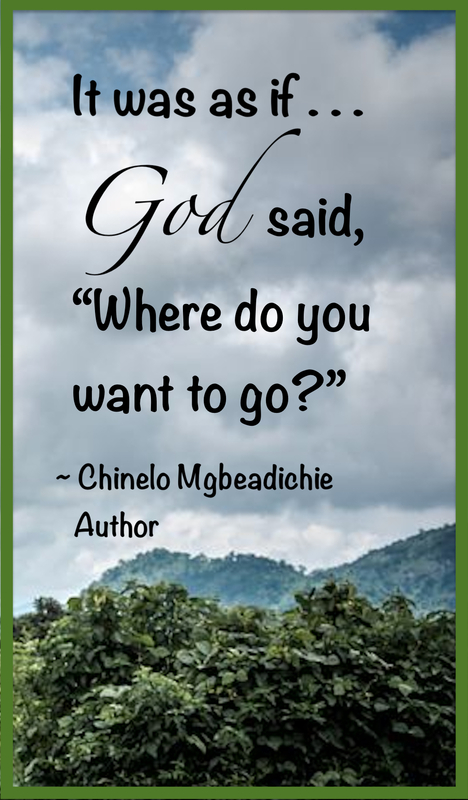 What inspiring words for Chinelo! Thank you. Very interesting and intriguing. I admire your relationship with God… intimate, truthful, baring your soul, not afraid to tell him how you feel. You are a fascinating young woman. God bless you. I’m looking forward to reading your books. That’s my experience, too! 2 or 3 Lindas in school class, 4 just on the hall of my dorm room. I just went by Darlene in college. I always liked my middle name better. Thank you Linda. I know you will enjoy reading ad much as I enjoyed writing.